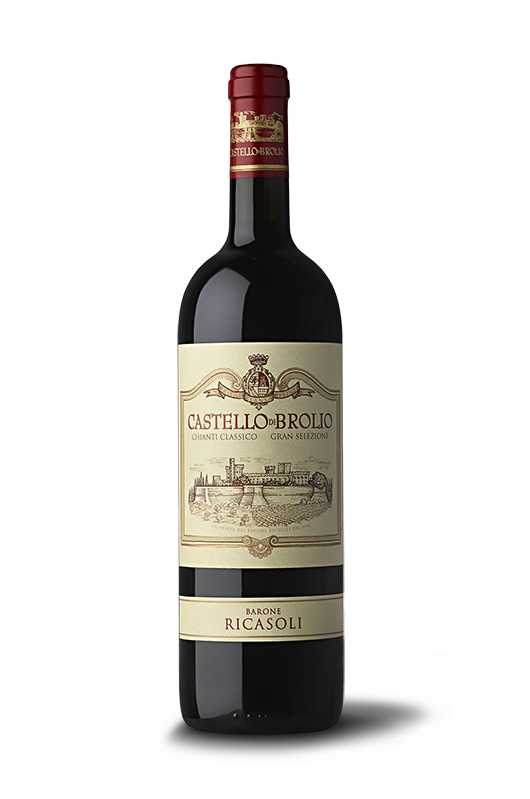 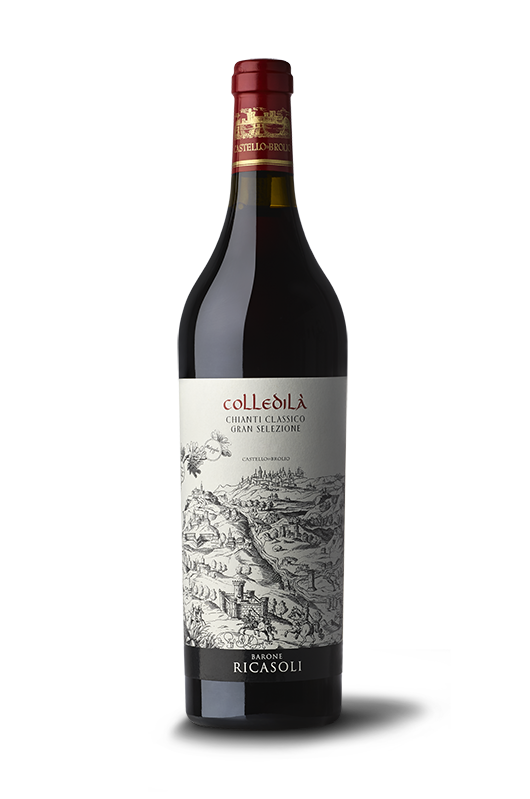 Castello di Brolio is our great wine, created from a meticulous selection of the best Sangiovese, Cabernet Sauvignon and Petit Verdot grapes from the estate’s best vineyards. 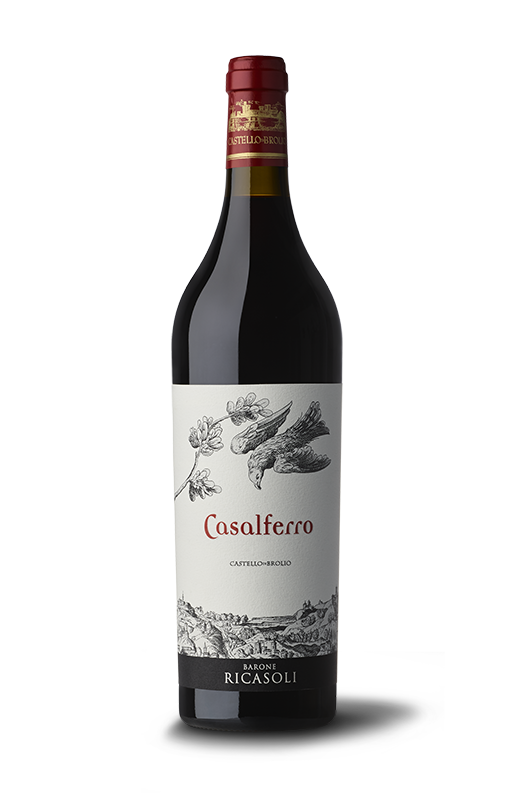 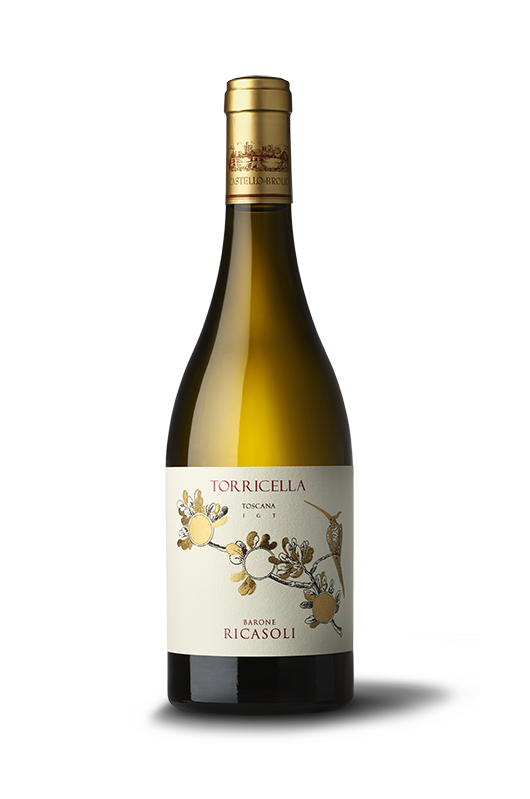 The grapes used for this wonderful selection come from vineyards facing south/southwest at 250 to 450 meters above sea level. 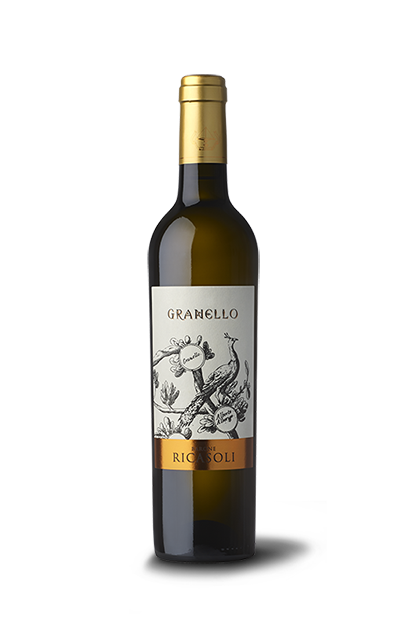 Each lot of grapes is treated separately and meticulously, for these grapes are the expression of the finest locations, making them particularly rich in aromas and body. Produced only in the best years, it is an iconic wine, a wine that leaves its mark, with its own personality; its salient features are its concentration and tannic structure. These prized bottles, carefully aged in the cellars at Brolio Castle, warm hearts and souls and offer extraordinary wine that conserves and increases in elegance and freshness even after many years of aging. 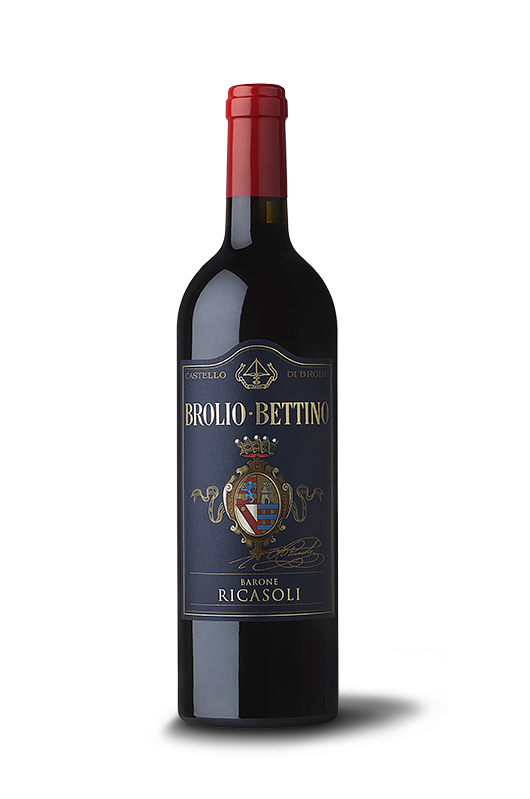 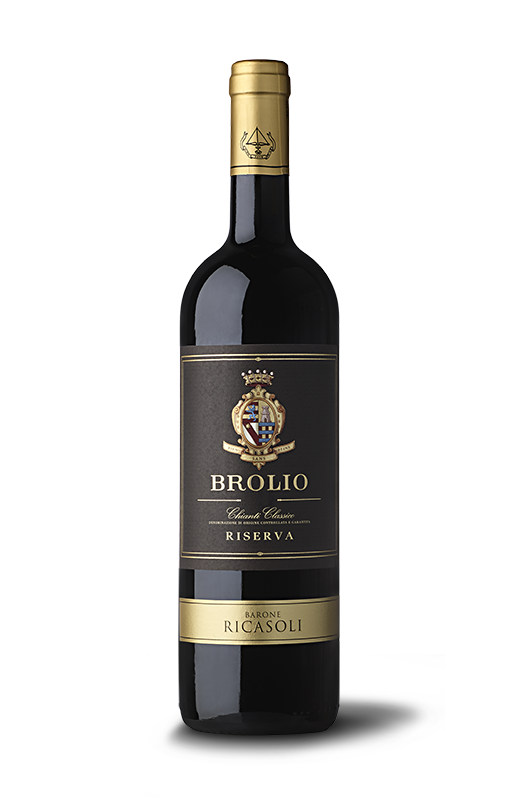 Sophisticated technology in our cellars, stability and coherence in the production of great wines which reflect our territory, character, distinctiveness, personality: this is the Chianti Classico of Brolio. 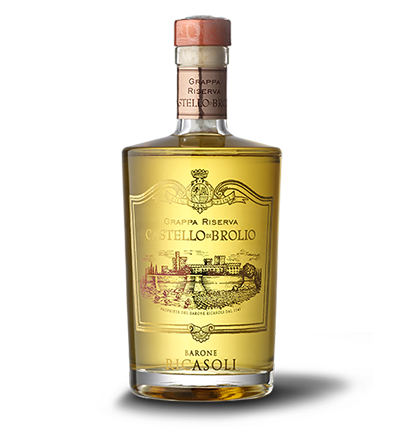 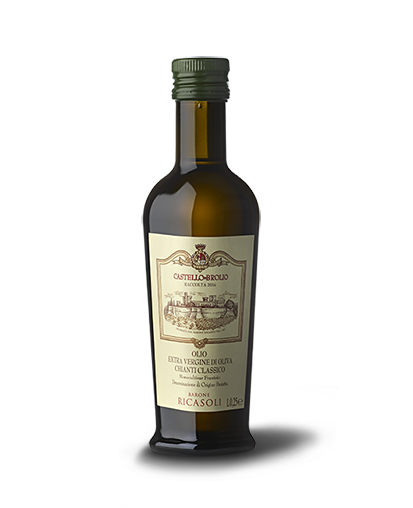 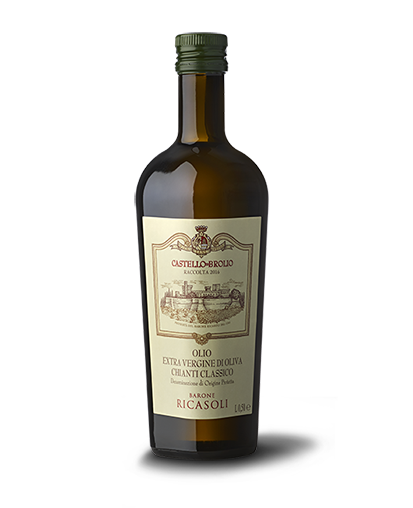 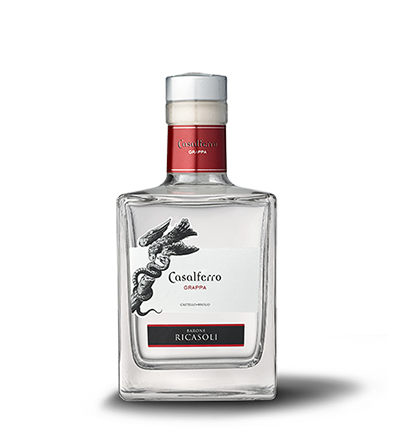 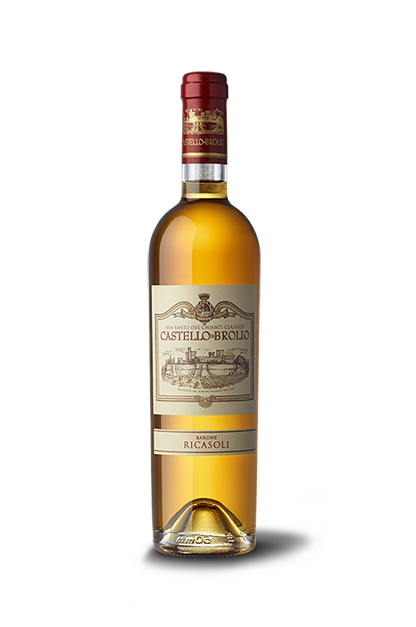 Luxury as a creative principle: the special character of Brolio expresses itself in oils, grappa and sweet wines. 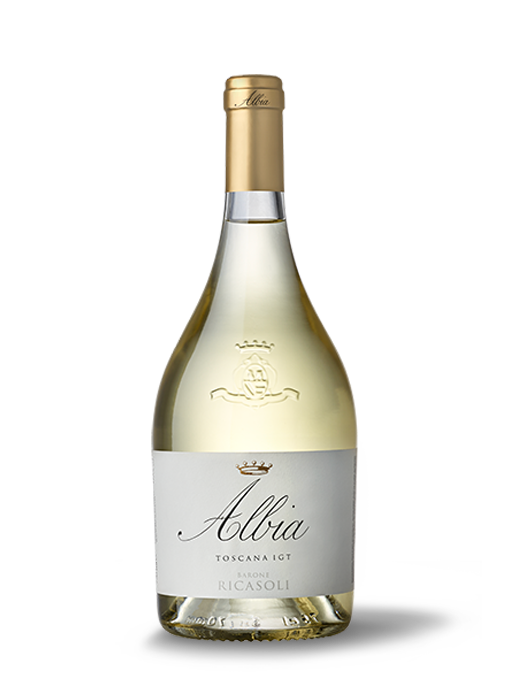 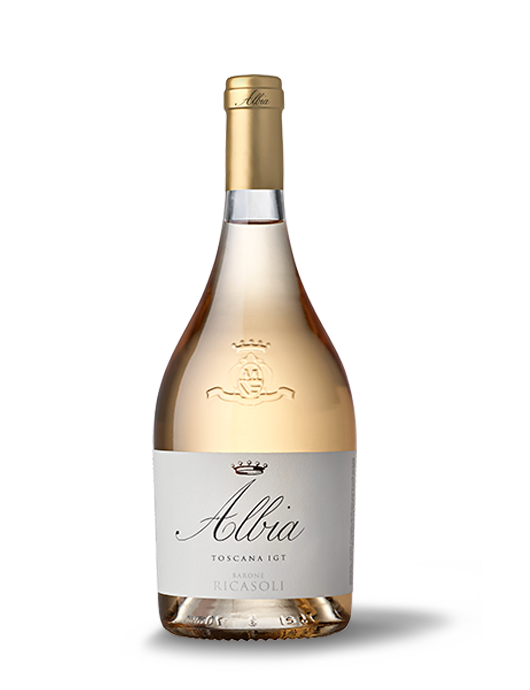 A line of wines with a fresh and fragrant profile: ideal for an aperitif, perfect with all the rest. 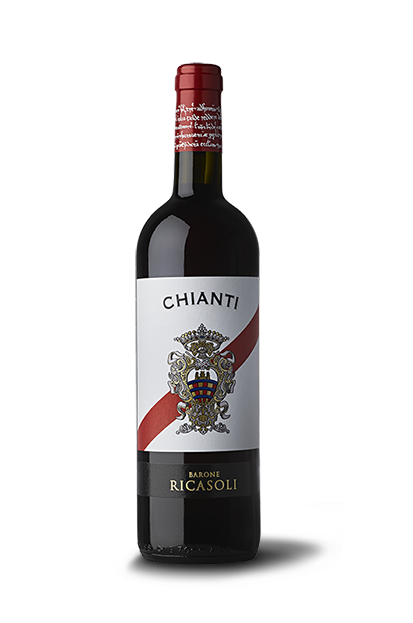 Reward yourself with an immediate pleasure.